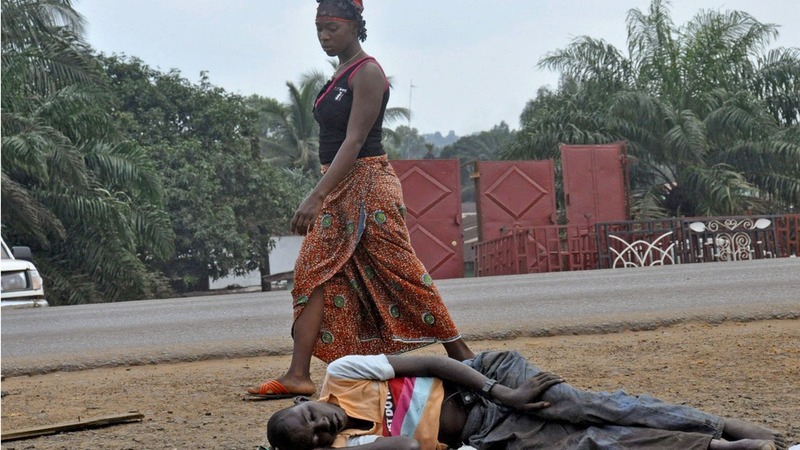 In the past twelve months, Sierra Leone has been gripped by the scourge of the Ebola virus disease (EVD). To date, it has ravaged communities, infecting over 9,000 and leaving more than 3,000 dead, while State House is preoccupied with idle political tittle-tattle, aimed at destroying the lives of those with whom it disagrees. The visual health impact of the disease has dwarfed its socio-economic poison, which has witnessed the impoverishment of whole communities of poor farmers, market women, businessmen and the hoi polloi. The wider impact of the EVD on the economy is yet to be fully quantified. But a casual assessment could find that it is almost at the level of the civil war. Financially, the government is barely scraping through. Salaries of public sector workers, though delayed, are being paid. But the government continues to seriously default on its payment and contractual obligations to most of its domestic suppliers. This is largely due to the collapse of the main sector of the economy – mining, as economic growth in China plummets. But, poor management and high-level political interference has seen the two main mining giants – African Minerals Limited (AML) and London Mining go into administration. 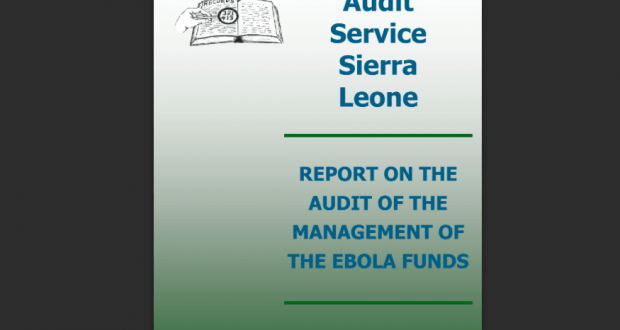 Then came the hated EBOLA audit report, which illustrates the extent of not only the mismanagement of public funds, but a brazen lack of respect for basic accounting rules. The report’s damning findings point to the very top leadership in the country. Yet, it is those very well known facts that the report could hardly comment on, due to professionalism, which continue to occupy the minds of Sierra Leoneans and donors. From the receipt of cheques to the executive orders that saw contracts being awarded to close family and relatives of the President and other party loyalists, leave many to wonder the extent to which leaders can be predatory. The failure of presidential leadership is the direct translation of brute antipathy, and a total lack of concern for the suffering masses. Rather than focusing on the economy that needs massive injection of both cash and investor confidence, the ruling APC party is busy drumming up trumped up allegations against its Vice President. How shameful. They say that he is not a Muslim; he does not have a degree; he is a member of a secret political party; he is the source of violence in his home District. So why not publish the evidence and give the vice president the opportunity to answer to any allegations of wrong doing? I guess this is Koroma’s mob justice. How flimsy, irrelevant and childish? When does one need to have a certificate to be a Muslim? Where does the constitution say that one needs a degree to be the Vice President? How can anyone form a secret political party, when that person is the best possible hopeful to succeed the President? Has Kono not been in trouble since diamonds were discovered there in the 1930’s? 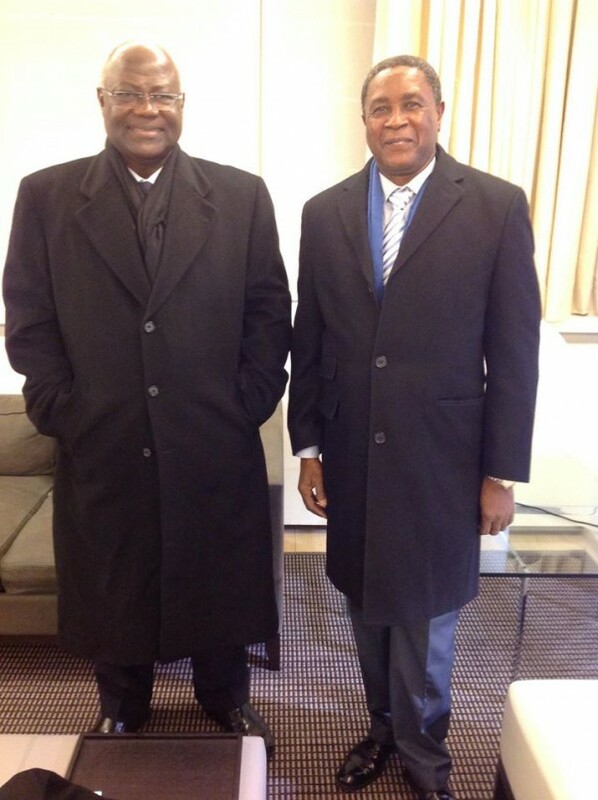 In times like these, Sierra Leoneans and donors expect the leadership to muster the right level of political chutzpah, in dealing with the mounting issues competing for resources. From poverty to security, agriculture to education and human rights, the promise and benefits of citizenship remains as elusive as they were at Independence – 54 years ago. Will these trumped up charges against the Vice President put food on the table for the millions that are in poverty? Will the allegations against the Vice President bring an end to Ebola that has ravaged our economy and the lives of our people? Is there not a better way to spend presidential time than preoccupying oneself with personal malice and vendetta against a deputy he personally chose twice? The President has not even had time to explain what happened in Brussels, where he went early last week, clapping for money to aid the EBOLA recovery. What a leader! What a spurious litany of calumnious allegations. It is so often said that, “the people deserve the leaders they get”. 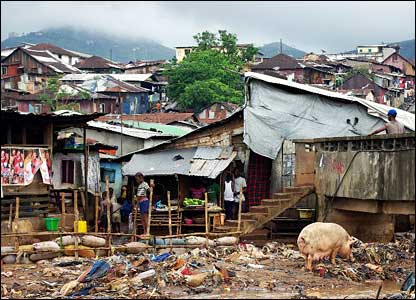 This is what Sierra Leone gets, when its president fails to lead and lack the ideas to drive change. Dr. Jengo Stevens – a senior member of the NAC and the son of the former APC Leader – President Dr. Siaka Probyn Stevens recently wrote a letter, condemning President Ernest Bai Koroma, for promoting indiscipline in the Party. That for me, says it all, about the level of treachery, disloyalty and recklessness promoted by president Koroma at State House. 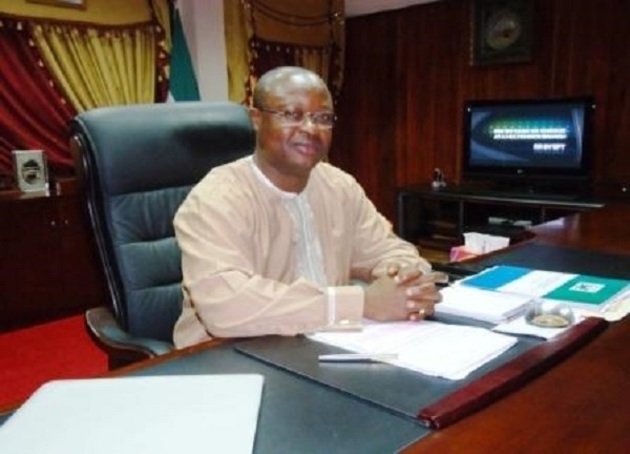 This will surely define Koroma’s legacy as he prepares to face life in the political wilderness, where he will no doubt be enjoying the hundreds of millions of dollars he has stolen from the people of Sierra Leone and the international community. Those of us in Sierra Leone that stand for justice and the truth, will continue to expose the awfulness of what is happening in the country. Enough is enough. Of all the issues that the country has, this bothers you all the most? The entire government – assuming one can call them that – is unfit for purpose. There are way more pivotal issues that are ongoing, but no outrage until it is down to te usual party/tribal politics.